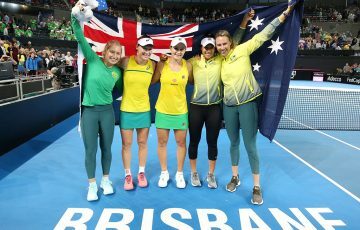 An inspirational performance from Bernard Tomic and a knee injury to a tearful Andrea Petkovic powered Australia to a 3-0 victory over Germany at the Hopman Cup. 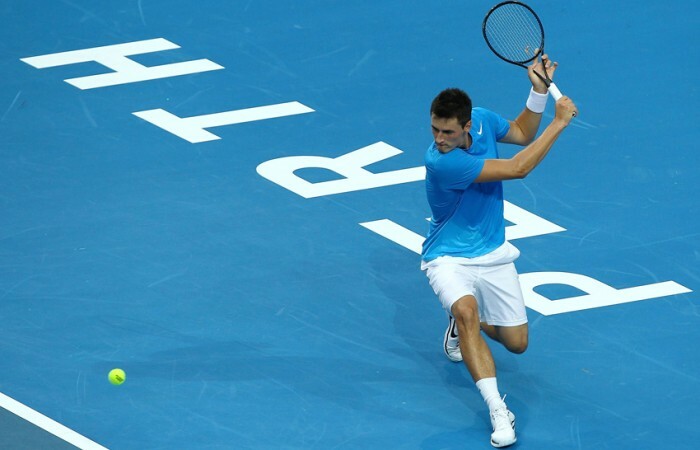 An inspirational performance from Bernard Tomic and a knee injury to a tearful Andrea Petkovic powered Australia to a 3-0 victory over Germany in Saturday night’s Hopman Cup tennis tie at Perth Arena. Tomic produced two spirited fightbacks to defeat world No.21 Tommy Haas 7-6(6) 3-6 7-5 in the $1 million mixed-teams event. Former world No.9 Petkovic beat 16-year-old Queenslander Ashleigh Barty 6-4 in the opening set of the women’s singles rubber, but was then forced to make a tearful retirement due to a right knee injury, with her Australian Open campaign now in doubt. Petkovic required a reconstruction on her right knee in 2008, while she also injured it last year. 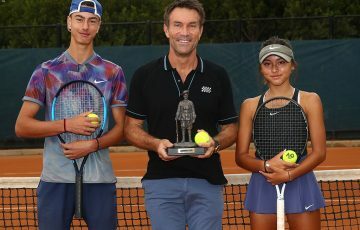 Although the extent of her latest injury isn’t known, Petkovic and her dad Zoran broke down in tears as she was receiving on-court treatment after the opening set. “It’s unfortunate for Andrea, she’s a great player,” Barty said. 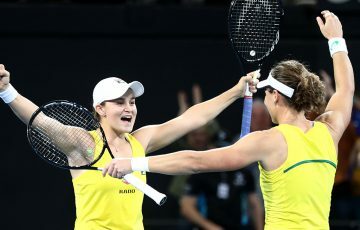 Petkovic’s withdrawal meant Australia was handed a 6-0 6-0 win in the mixed doubles, giving the eighth seeded nation a 3-0 tie win ahead of Wednesday night’s clash with top-seeded Serbia. Earlier, Haas held a 6-1 lead over Tomic in the first-set tiebreak, but the 34-year-old’s fluency deserted him when it mattered most as the Australian reeled off the next seven points to take the set. Haas looked to have the rubber in the bag after winning the second set and edging out to a 5-3 lead in the third. But Tomic refused to throw in the towel, breaking back to even the scores before a Haas double fault handed Australia the win. “It was a very tough first set. It was my first set in a few months,” Tomic said. “I don’t know how I got out of that tiebreak. Tomic, who reached a career-high ranking of No.27 in June, has since slid to 52nd after a poor end to the year in which he made first-round exits at his final three tournaments. But after embarking on a seven-week training campaign, Tomic insisted he was fresh, hungry, and ready to make amends for his list of on and off-court controversies in 2012. 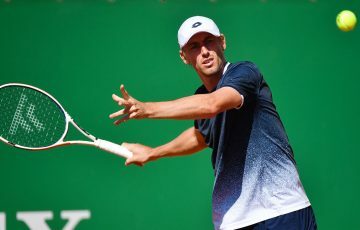 The early results appear good, with Tomic’s willingness to dig in and fight his way out of big trouble on two occasions particularly heartening. 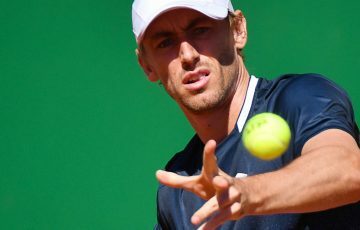 Spain beat South Africa 2-1 in the tournament’s opening tie, despite Fernando Verdasco losing his men’s singles rubber 7-6(5) 6-4 to Kevin Anderson.